Ilamt interior LED wall light. A small surface mounted wall light providing a warm light. This Italian made fitting has a fixed optic and provides a subtle decorative wash.
Brass body. 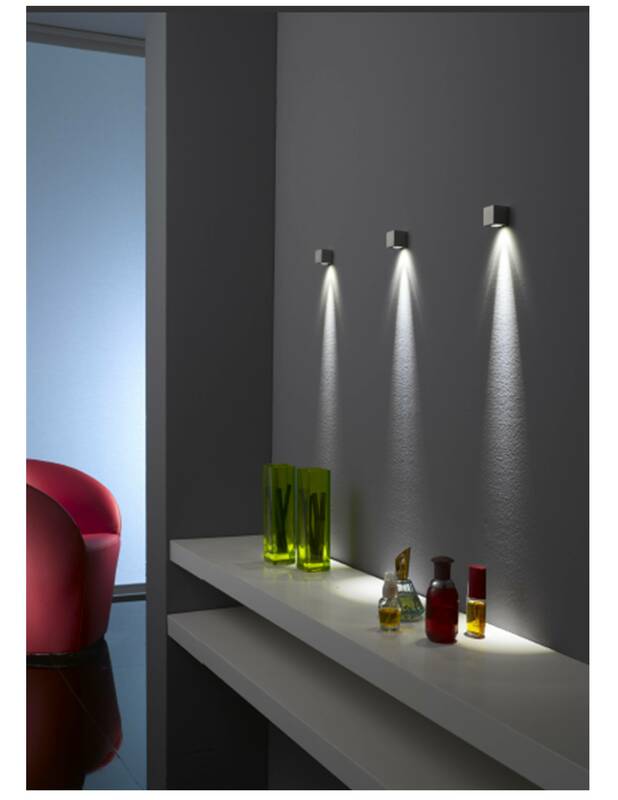 Available in a choice of colour finishes and a variety of beam angles and light output colours. Suitable for various applications and ideal for providing mood lighting to vaulted ceilings. Supplied with retaining spring for false ceilings. 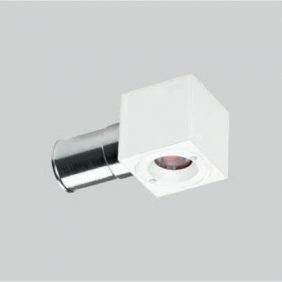 An outer casing can be used for other applications.